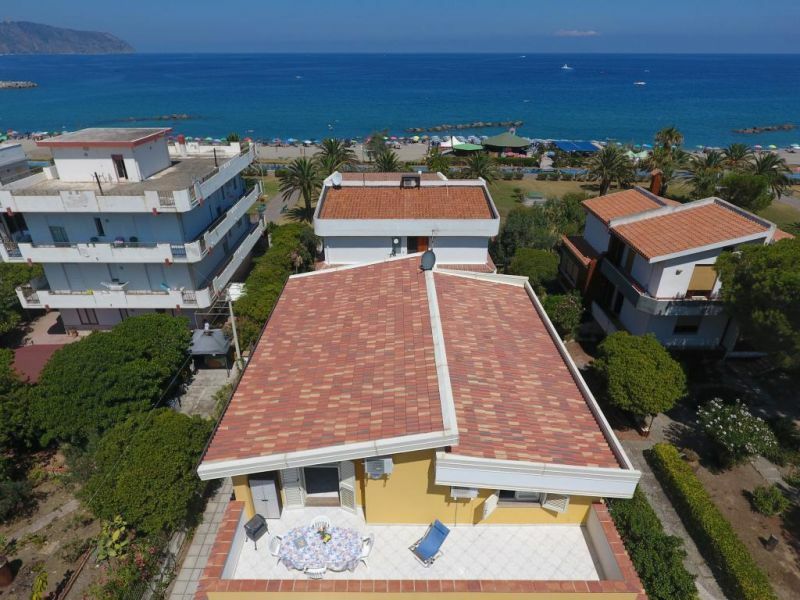 The comfortably furnished holiday apartment is located in an exclusive and quiet location just 150 meters from the beautiful sandy beach of Sicily. 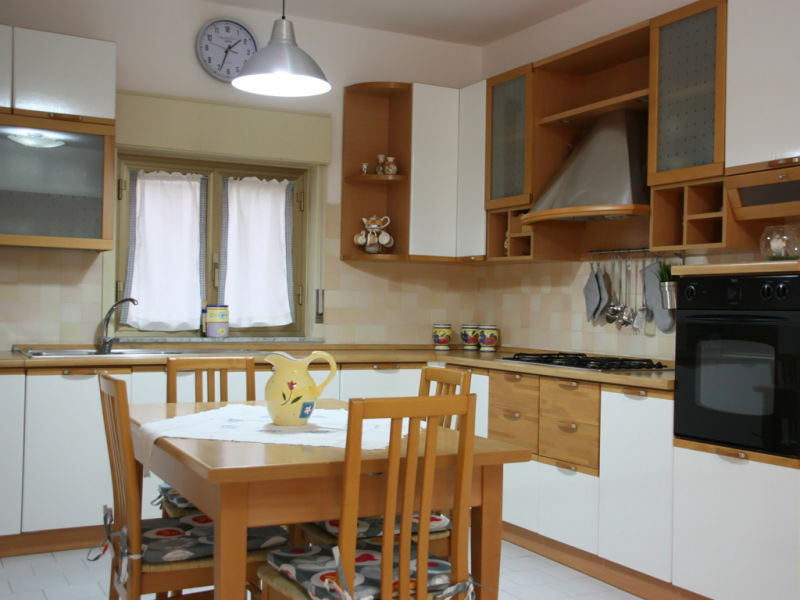 The rustic holiday apartment is located just 100 m from the sandy beach in Sicily. The nearby nature reserve is ideal for hiking. 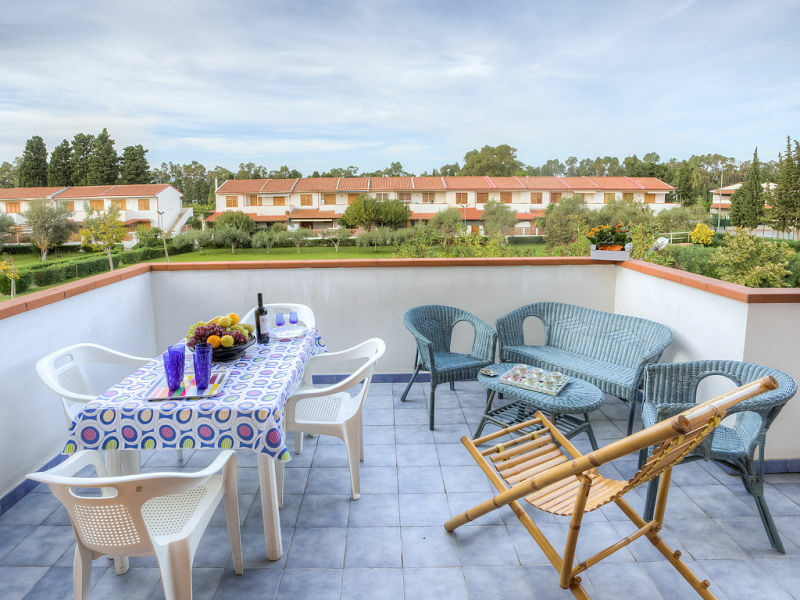 The holiday apartment with terrace is located just 200 metres from the sandy beach of Sicily. You can expect a modern and comfortable environment. 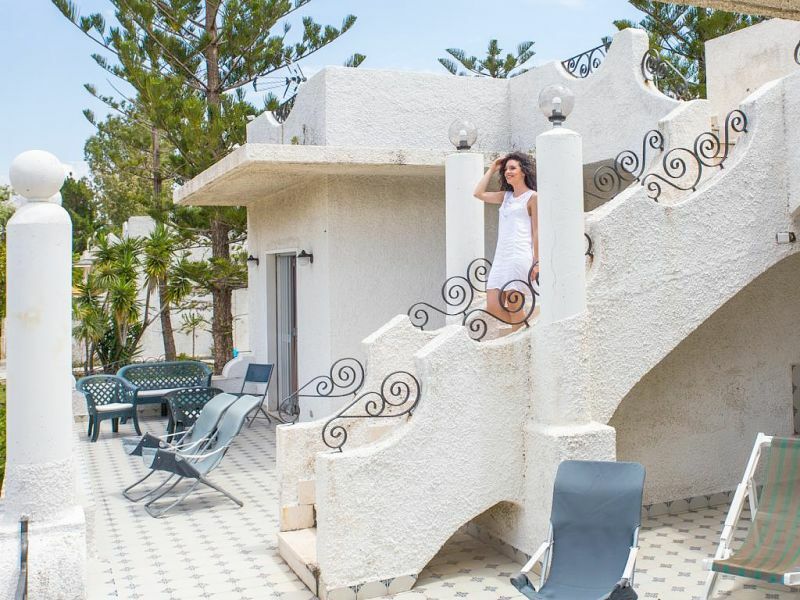 Luxurious villa with pool in a fantastic situation, a phenomenal roof terrace with stunning sea view, large garden and a perfect equipment. 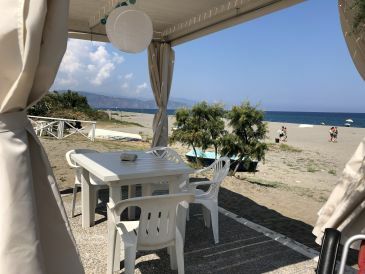 Comfortable holiday apartment a few steps from the beach of Tonnarella in Sicily, located in a quiet and well served area with view of Mount Etna. 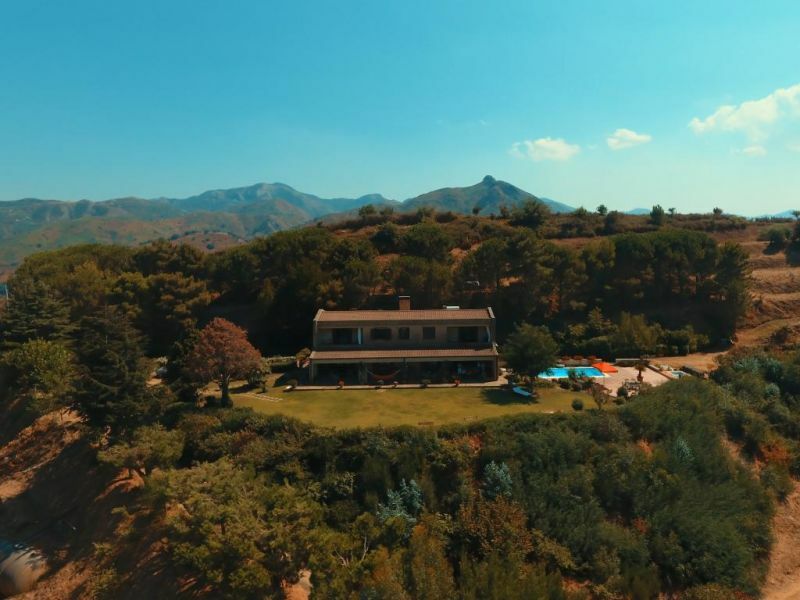 Cozy holiday house in Sicilian country style with pool, sauna and garden with barbecue in sunny Sicily only 4 km from the sea and nice beaches away. Holiday apartment Casa Bianca "Grande"
Casabianca "Grande" - bestfitted, complett apartment (150 qm) for 2-9 persons family friendly. 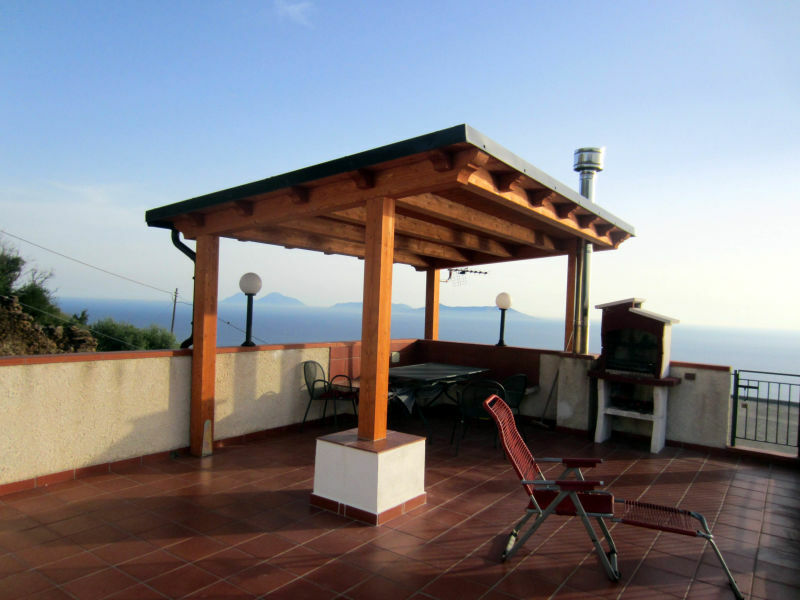 gr roof terrace for all. For Groups or family, perfect. 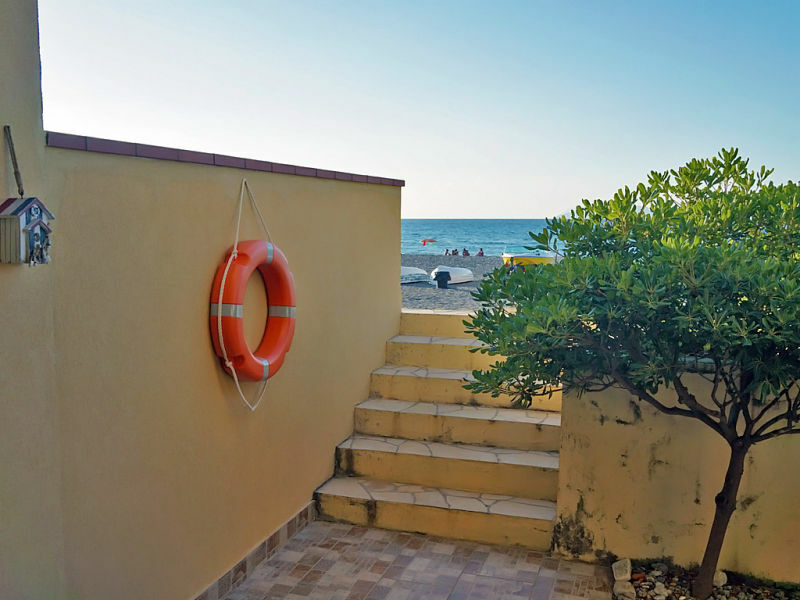 The apartment in Sicily is located just 100 meters from the sandy beach. Tonnarella is known for its beach bars and the crystal clear water. 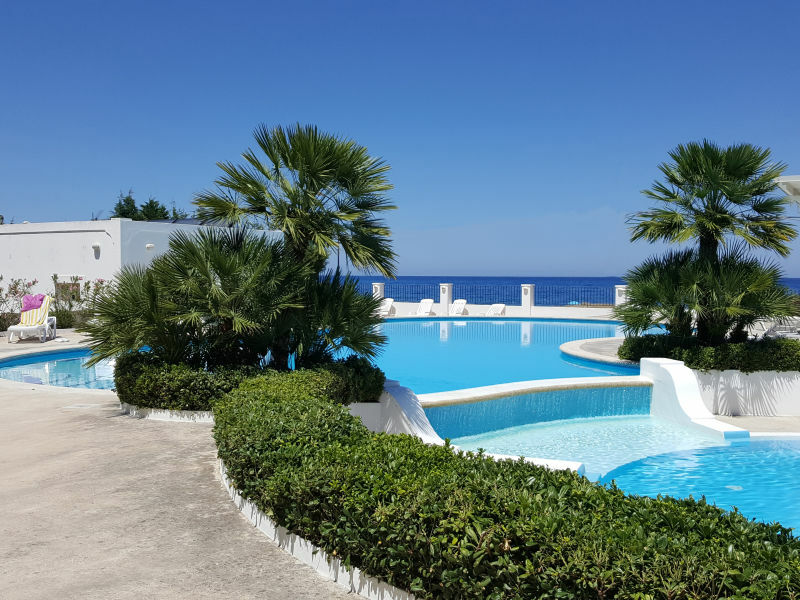 Luxury villa in Sicily with private pool in the Marina Portorosa - a haven of relaxation, beautifully decorated and not far from the sandy beach. 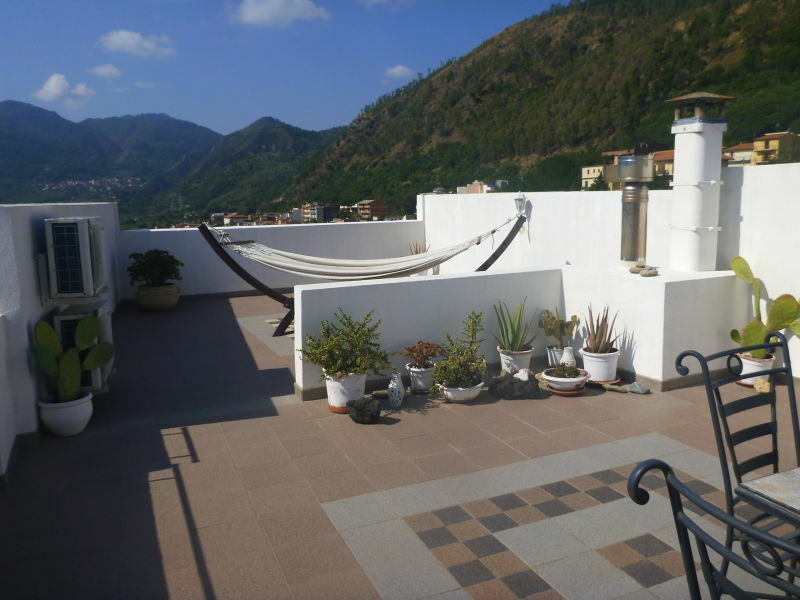 Holiday house in Sicilian country style with terrace, garden, pool and sauna. 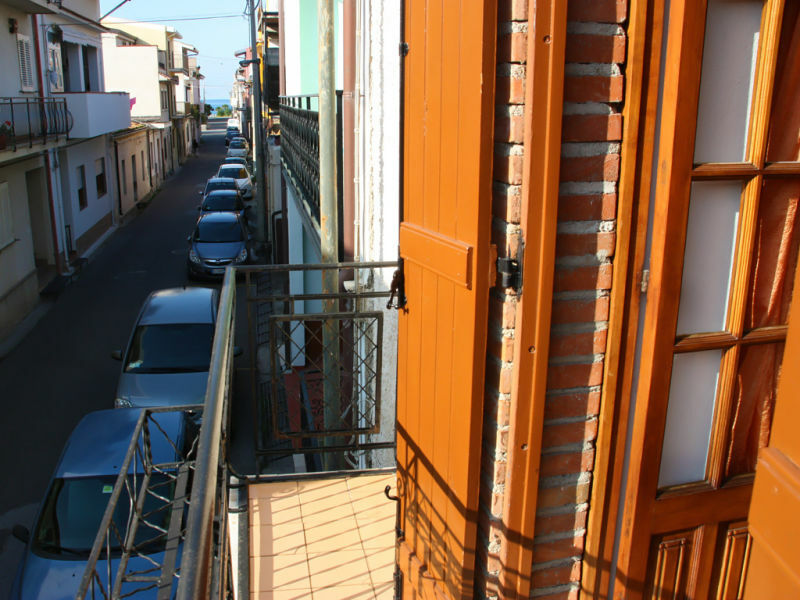 Ideal for a romantic holidays in Sicily just 4 km from the sea. 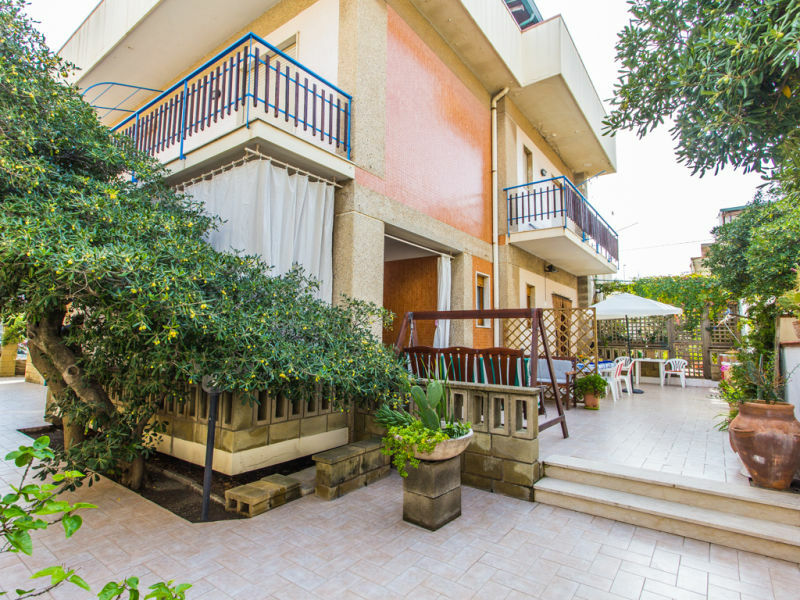 Holiday apartment in a quiet location with sunny balcony, only 300 m from the sandy beach - perfect for a relaxing holiday in Sicily. 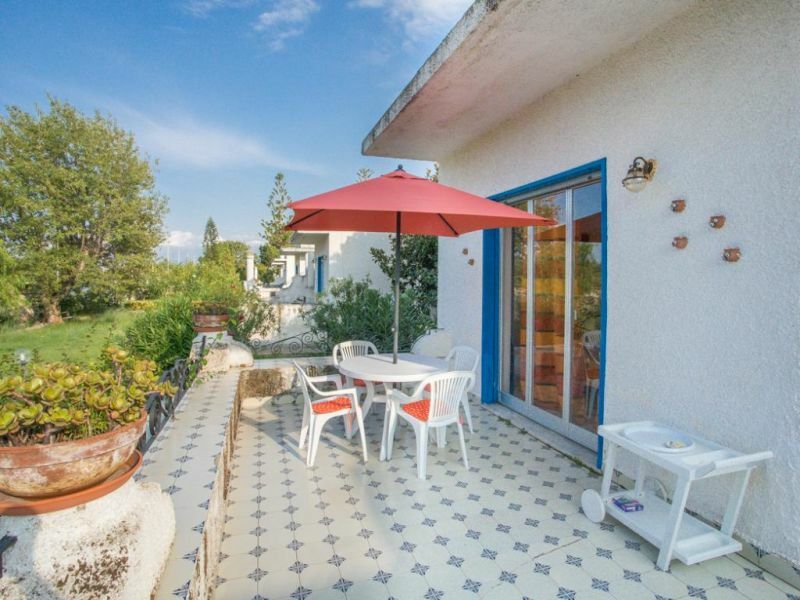 A lovingly furnished holiday house with a large garden, refreshing pool and a Finnish sauna to relax. The sea with different beaches is 4 km away. 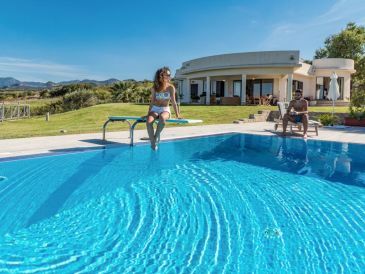 The holiday house with pool is located directly at the sea. The beach is just 50 meters away. 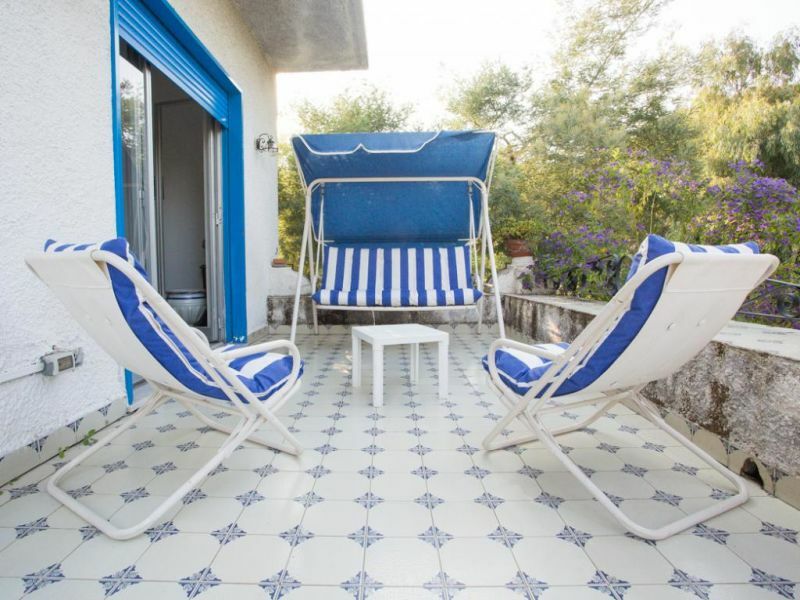 Ideal for a sunny and relaxing holiday in Sicily. 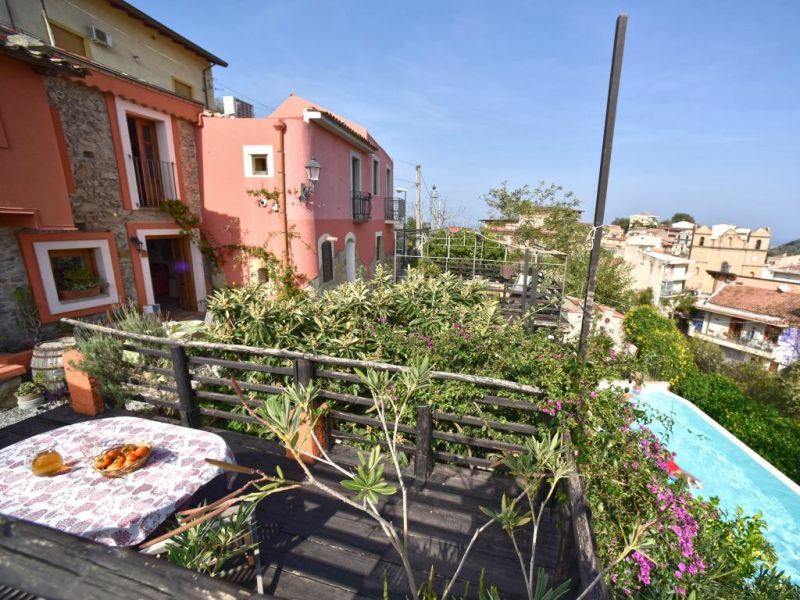 The holiday apartment is located only 100 meters from the sea and offers, in addition to a garden and various terraces, a great location in Sicily. Beautiful holiday apartment at the nature reserve and most beautiful beach in Sicily, the Laghetti di Marinello. Absolutely quiet and comfortable. 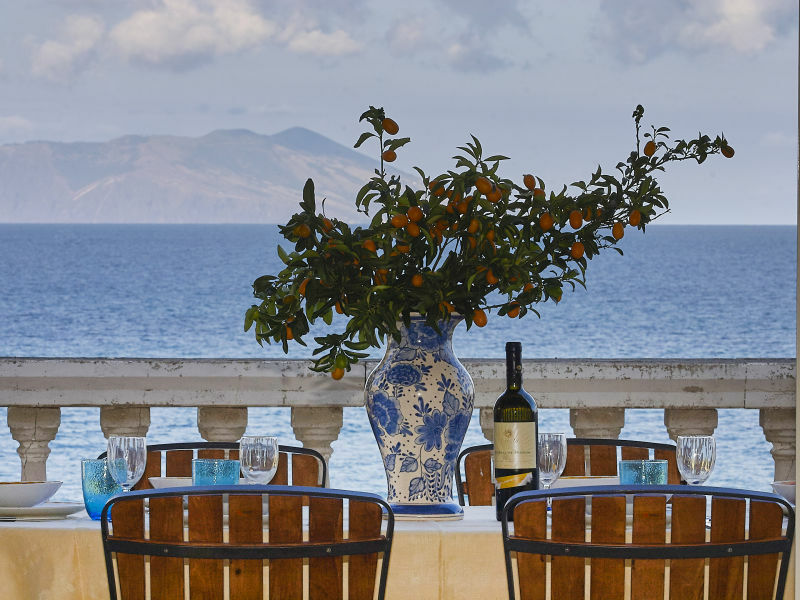 Romantic holidays in Sicily far away from everything. 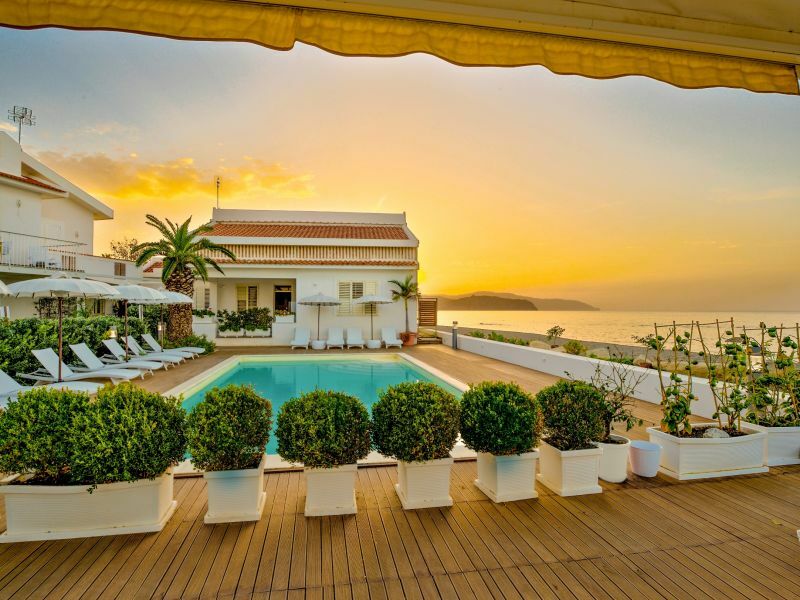 Privacy, tranquility and an incredible sea view are guaranteed in this villa with private pool. 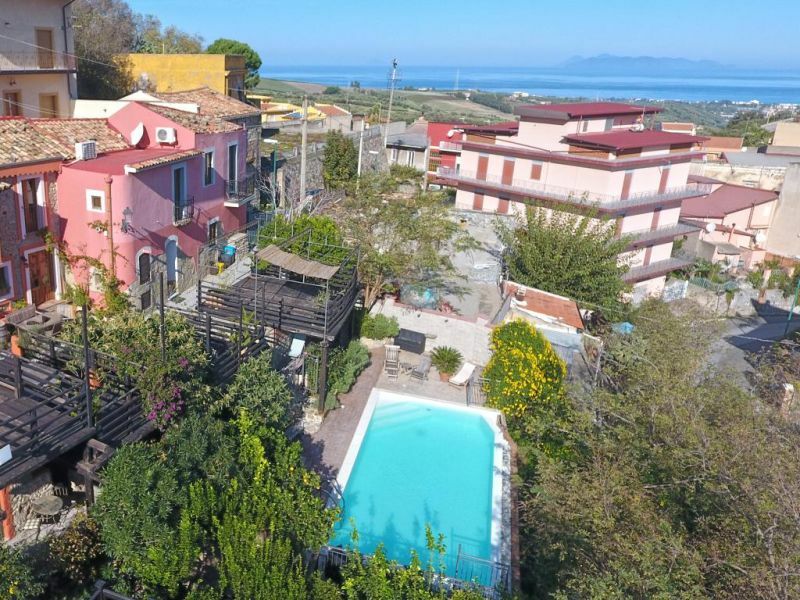 The large holiday apartment is located only 50 m from the long beach and has several terraces where you can enjoy the sun and the sea in Sicily. 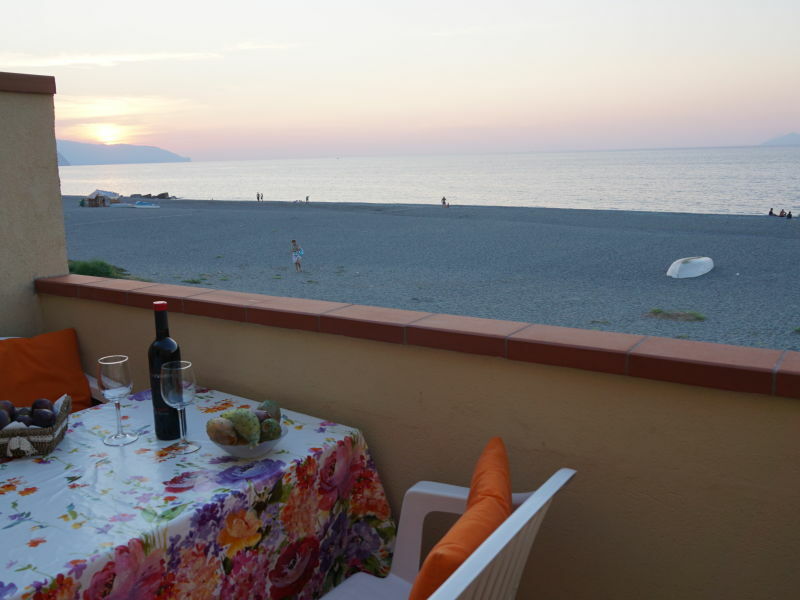 Holiday apartment Casa Bianca "Piccola"
This holiday house at the sea is located just 200 m from the sandy beach. 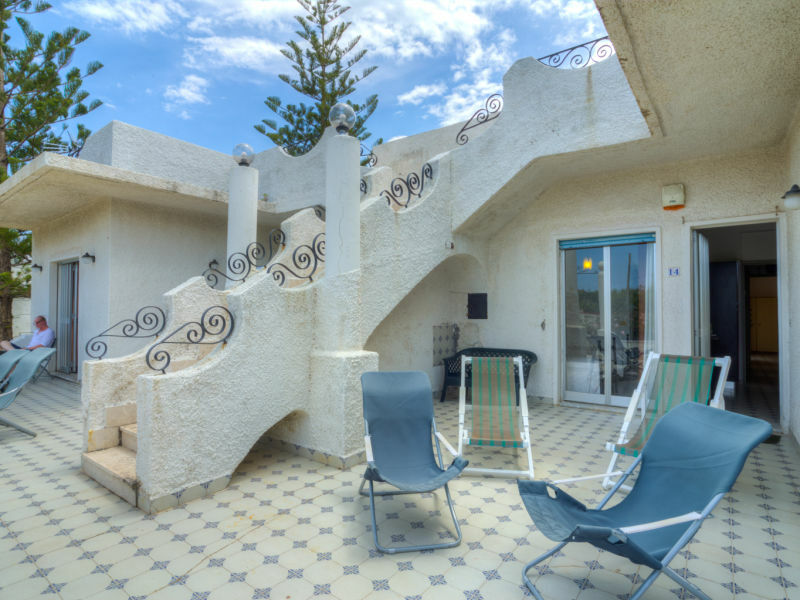 For up to 8 people it offers great comfort for a relaxing holiday in Sicily. 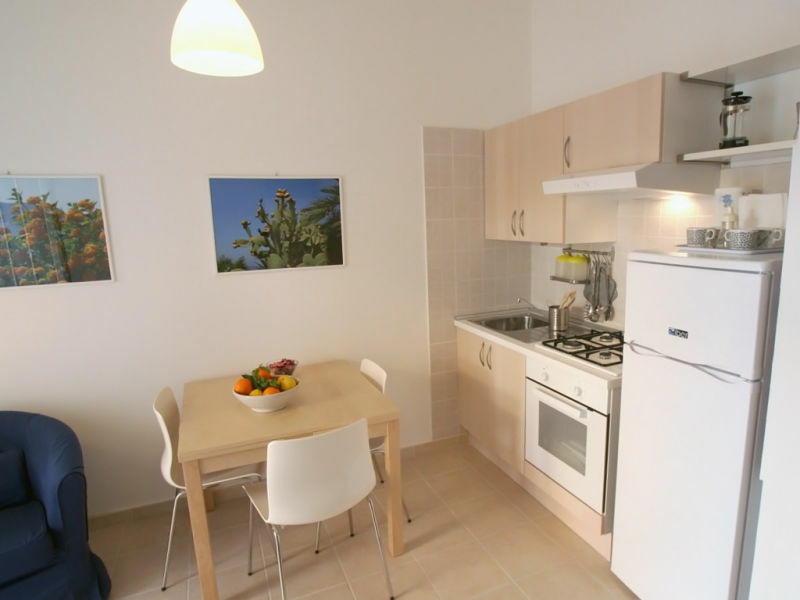 Nice 1-bedroom-apartment with terrace in a well-kept residence with direct access to the beautiful sandy beach & fantastic view of the sea.